This was a great course! The light rain made for a perfect storm of both challenge and fun. 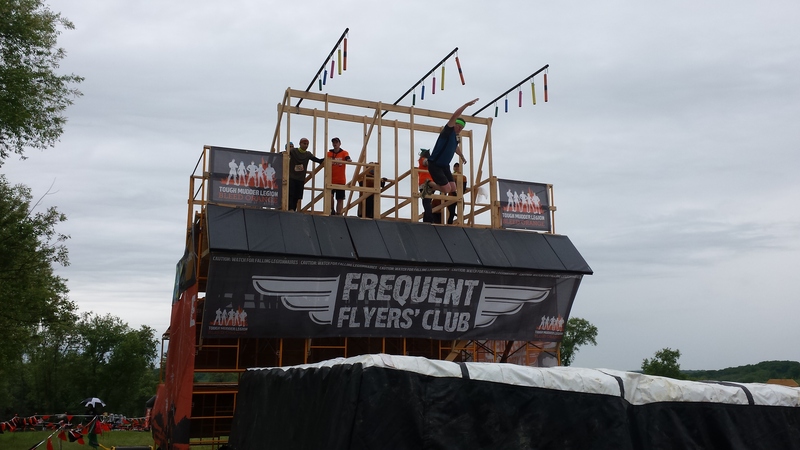 In 2016, Tough Mudder has thrown more team-building obstacles into the course. In a non-timed event, the teamwork element allowed many mudders including myself, a chance to hang around obstacles and help others out. 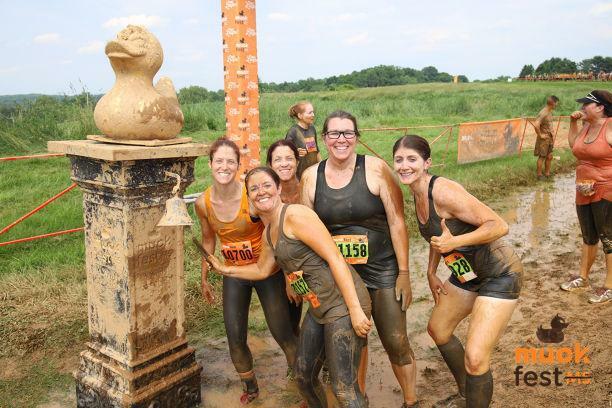 I am already excited for my next Tough Mudder event!